China is extending its lead in the development of new-energy vehicles this year, mainly driven by rapid market growth and increasing battery production. CHINA is extending its lead in the development of new-energy vehicles this year, mainly driven by rapid market growth and increasing battery production, a report by German consulting firm Roland Berger said. The country is expected to see annual new-energy vehicle production and sales quadruple to pass 2 million units by 2020, an industry development plan published on the website of the Ministry of Industry and Information Technology says. China has set a target of electric vehicles accounting for 15-20 percent of total car sales in 2025 and 40-50 percent in 2030, Roland Berger said in its report. 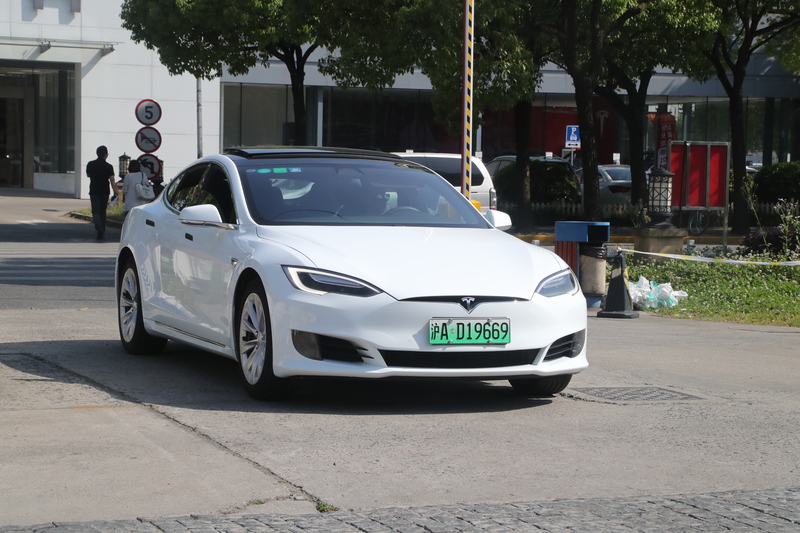 The top-five electric models and plug-in hybrid electric models are all produced by local manufacturers and more new models will come to the market in the next few years, the report said. China also aims to strengthen its position as the global leader in battery cell production. Locally made lithium-ion cells are used in more than 90 percent of the vehicles produced by Chinese manufacturers, the report said. The market share of Chinese-made lithium batteries will continue to increase. The largest battery producers in China include BYD Co, Contemporary Amperex Technology Ltd, Tianjin Lishen Battery Joint-Stock Co and Wanxiang Group. China sold about 136,000 new-energy vehicles in the first five months of this year, up 7.8 percent from the same period of last year.